Human body induction. Solar lamp with double heads. Green environmental protection, energy saving and low carbon. Solar energy PIR human body induction light induction double - headlamp. 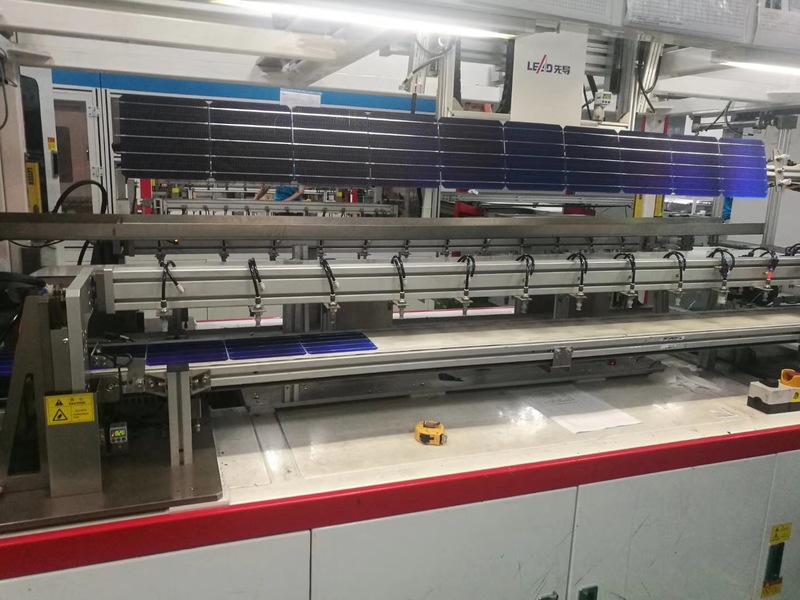 Amorphous silicon solar panel, the solar panel is charged for 6-8 hours under the standard sunshine, and the light is turned on for 15 seconds after induction. The irradiation Angle can be greatly adjusted, solar energy 14LED twin-head radio telescope. 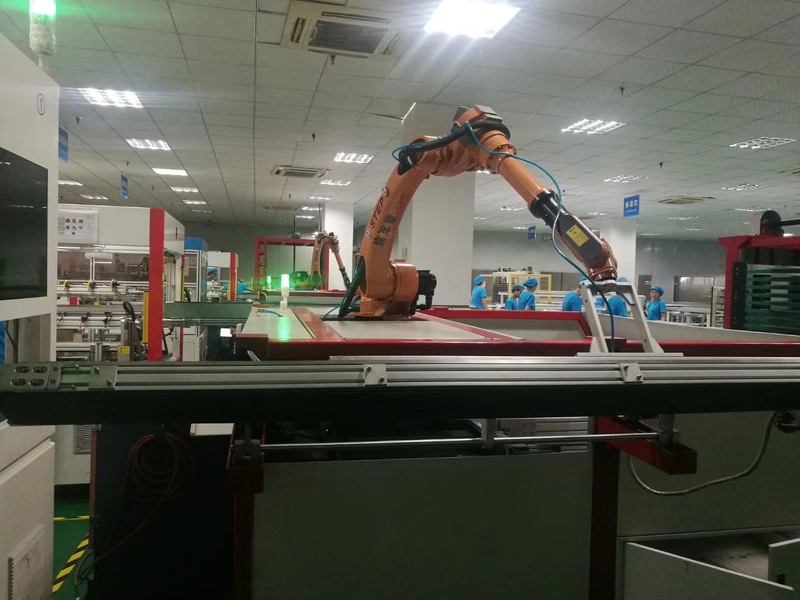 It has human body sensor, 5 meters sensing distance, human entering the induction area, and automatically lights up the lamp, which will automatically go out after about 15 seconds. 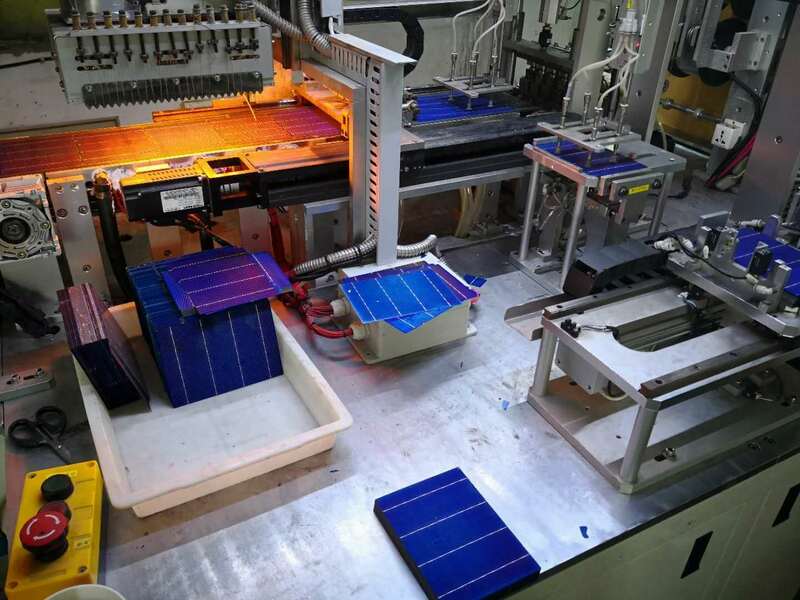 Amorphous silicon solar panels have high conversion rate and high charging rate. LED light source, one lamp holder 7 lamp beads, a total of 14, long life, high brightness, long range. Waterproof switch, all - round one - key toggle switch. Applicable to villas, courtyards, balconies, cafes. Outdoor wall lamps. The arm can open up to 180 degrees and rotate 360 degrees. 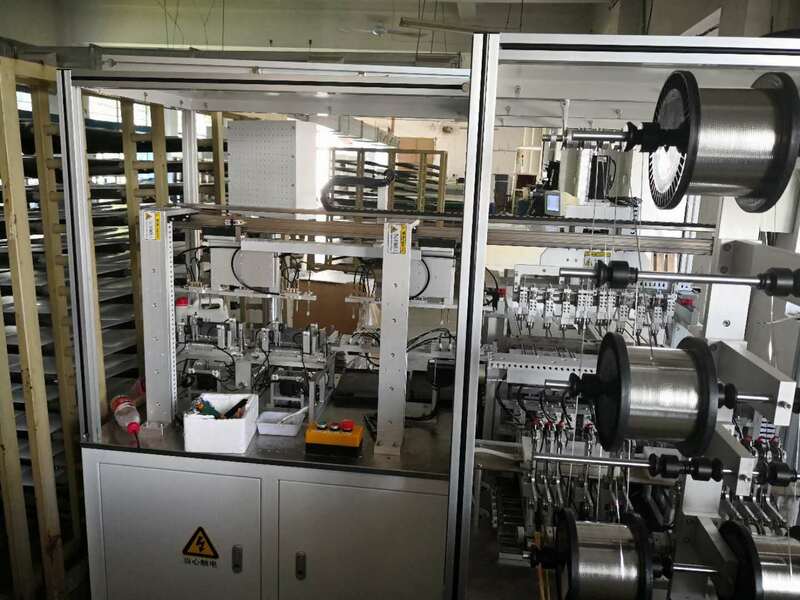 We from a sourcing agent,offer sourcing services in different areas ,In the year 2014, established in Yiwu, Zhejiang ,China,FIZZ GLOBAL have grown to a global moving company with PHOTOVOLTAICS manufacturing and branches wolrd wide, helping to move people, businesses and products to the Other side of opportunity. Our people are thoroughly trained and qualified in their fields. They`re carefully chosen not just for skills and training, but for qualities that fit our culture of taking moving personally: putting customers first, supporting teammates and the community, and having an attitude of service. New employees become part of our family, and more than just hiring them for jobs, we help them build careers. FIZZ GLOBAL, we partner with you as a flexible, one-stop-shop for all your end-to-end supply chain management needs. Because FIZZ GLOBAL customizes and personalizes our services for each customer, we can serve as an extension of your business, helping to meet your business strategy, processes and customer service requirements. Most importantly, we can adapt and respond quickly to changes without sacrificing the stability and reliability of your supply chain. FIZZ GLOBAL works as part of your team and an extension of your company so you can worry less about your supply chain and more on growing your business. Our highly-efficient PHOTOVOLTAICS distribution centers deliver world-class solutions and are flexible enough to grow as you grow. 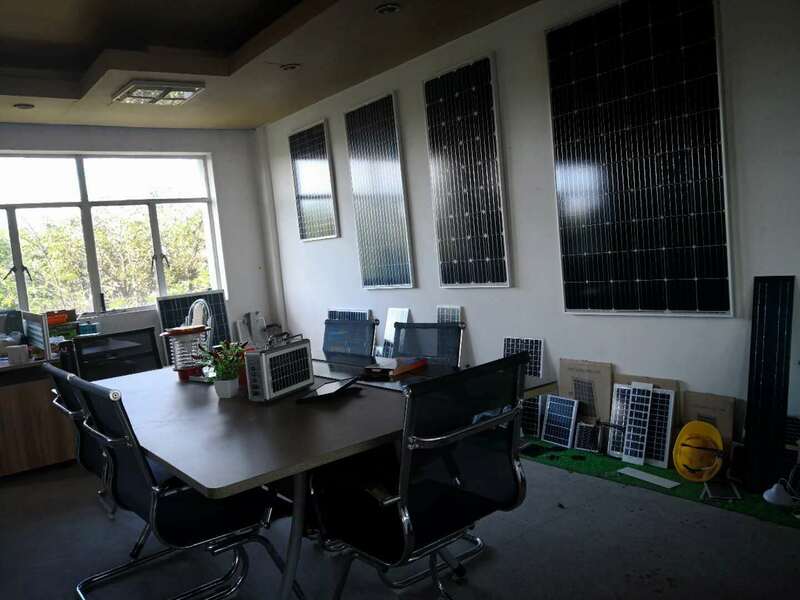 ■Smart&Affordable Energy&Photovoltaics ■Solar Light&Solar Fan &Soalr AC ■Solar Charger&Solar Kit&Solar Speaker ■Solar Module&Panel&PV Module ■Solar Home System&Solar Mate ■Free Power Supply Whether it`s your dream home ,your expanding business,or your customer demand, opportunity awaits, we will help you get there... FIZZ GLOBAL ,lighting your future.